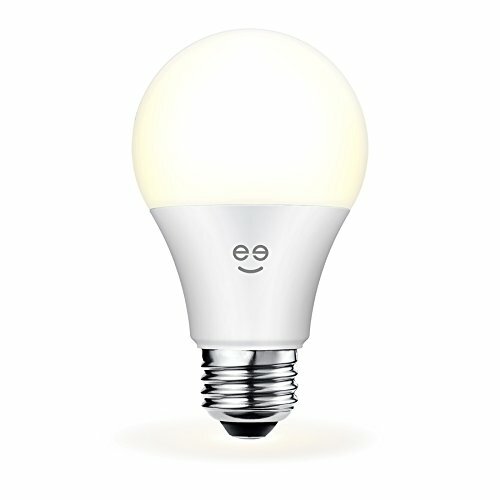 Finally, a smart bulb to replace your regular lights! The LUX white LED bulb series are as bright as traditional bulbs for use throughout your home. Manage your lighting from across the room or across the country, using the Geeni app or (optionally) by voice using Amazon Alexa or Google Assistant. If you have any questions about this product by Geeni, contact us by completing and submitting the form below. If you are looking for a specif part number, please include it with your message.